So much has been said about this book and its author that I hardly need to add my own sentiments to the mix. But, I will. I love Lena Dunham, I’ll start off with that. When people were freaking out about how big her advance was for this book, sure, I may have been a tiny bit jealous but mostly I was psyched. When women in their twenties get paid a whole bunch of money, it is usually for making pop music or acting in a blockbuster, not for writing books. In fact, giving any literary writer a lot of money to write a book seemed like a victory! (Yes, I said literary. I think this book was pretty literary! Also pop-y and chatty, of course, but smart and complicated). As always, I’ll say right away that I know Amy, although not well and mostly on the internet, although a little bit in person. 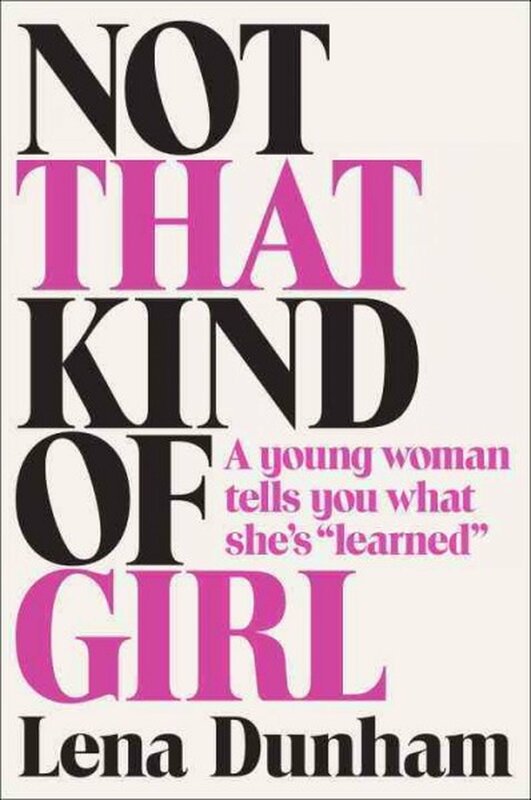 That she is a lovely, generous person does not influence this post, though–even if I’d never met her, or thought she was awful, I would LOVE this book. I haven’t read a book in a few months that I stole moments with in between other activities–even if I could only get in a page or two at a time, it was worth it. 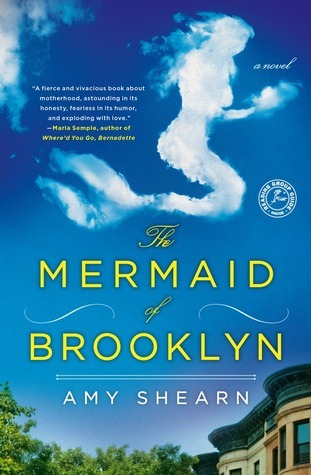 The Mermaid of Brooklyn has several different wells of magic within it. First is the voice. It is confidential and chatty, quick and witty. Have you ever read a first line more audacious than this? : “Before I died the first time, my husband left me broke and alone with two tiny children and it made me feel very depressed, etc.” BOLD! Second, it is the ambiguous actual magic in the book. It’s not giving away anything the first sentence doesn’t to say that the narrator dies early in the book. Or does she? If she is brought back to life by a supernatural being (ok, a mermaid…I guess the title already tells you that) or if she’s developed an elaborate coping mechanism to deal with her husband’s disappearance and the family-, financial- and psychic-challenges that accompanied it is left up to the reader. Third, is the book’s handling of the narrator, Jenny’s, many complicated relationships with members of her family and community. There are very real, well-drawn dynamics between her and her mother, father, sister, mother-in-law and brother-in-law, not to mention the absolutely incredible way she writes about Jenny and her children. Toddler Betty and baby Rose are both the center of Jenny’s life and one of the biggest sources of her undoing. Their behavior, physicality, and individual personalities are unsentimentally and perfectly rendered. And if there’s a better-drawn portrait of parent-life in Park Slope, I haven’t read it. (There are, obviously, a lot of these). Neither caricature nor celebration, the depiction of the stereotypically parent-oriented hood is honest and revealing. Jenny loves and hates it in equal measure. She constantly calibrates her place in the neighborhood–more of a mess than this mom but way less of a mess than that one, etc. I don’t think anyone would be proud of looking at other women like this, but I imagine that most people do and it is really cool to read about it. Fourth–the relationship between Jenny and two specific other people–her friend Laura and a neighborhood dad, Hot Dad. Although much of the interiority and action of the book centers around a “will they” or “won’t they” between Jenny and Hot Dad–the sexual tension was, excuse the cliche, palpable–Jenny’s conversations with Laura were incredibly real. Sure, they talked about men–a lot–but also about their kids and their secret ambitions, regrets, and motives. They passed the Bechdel test and then some. Theirs was one of the most true friendships I’ve seen on the page in a while. I could go on and on, but I should probably get back to Middlemarch. I’ve been a terrible, terrible blogger in the last few months. A terrible book blogger, specifically. It all comes down to, as it has in the last few years, my desire to finish, but inability to concentrate on, a classic book. This time, it’s Middlemarch. I dropped a class in college right before we got to Middlemarch and never picked it back up. I’d heard such wonderful things about it from such varied people that I was pretty sure I’d read it, with relish, in a few weeks. But, although I don’t hate it, I’ve beens stalled just past the halfway mark for months. I was trying really hard not to let myself read anything else until I finished, but finally, I cracked. 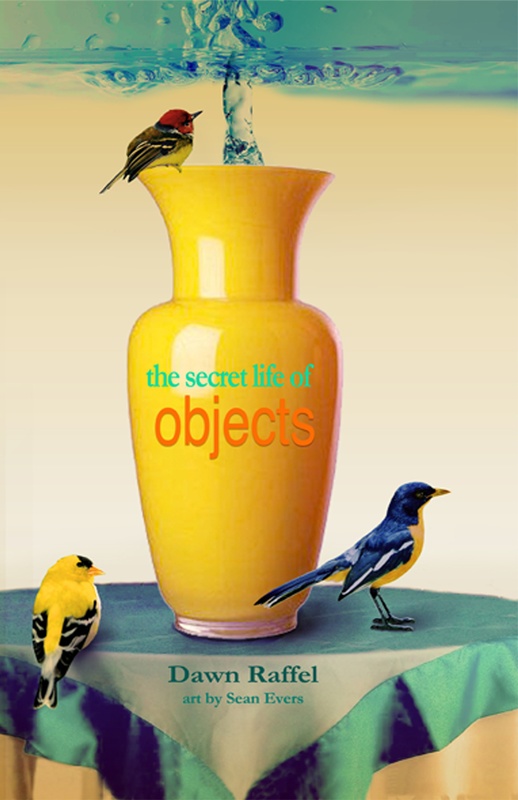 First, I inhaled The Secret Life of Objects by Dawn Raffel. The writing is simple and beautiful, but it’s biggest feat is it that it is unsentimental. To fill these little vignettes with meaning and emotion without making them precious or cloying is a challenge that Raffel meets. Also, that she was able to put all of these pieces–all of these objects–together to form a larger narrative is remarkable. I won’t ruin the end, but the final object–a dictionary–holds within it much more than words.